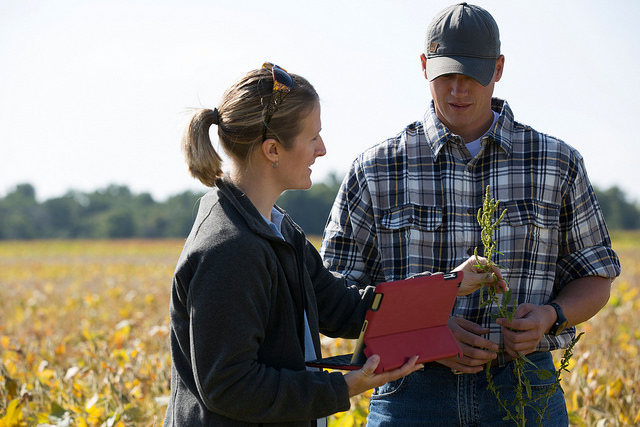 CLICK HERE for twelve best management practices for controlling herbicide-resistant weeds developed by the Take Action program in partnership with the Weed Science Society of America. Links on the page may take you away from the Take Action website. The United Soybean Board/Take Action is not responsible for the content and/or claims made by websites not overseen by the soy checkoff.